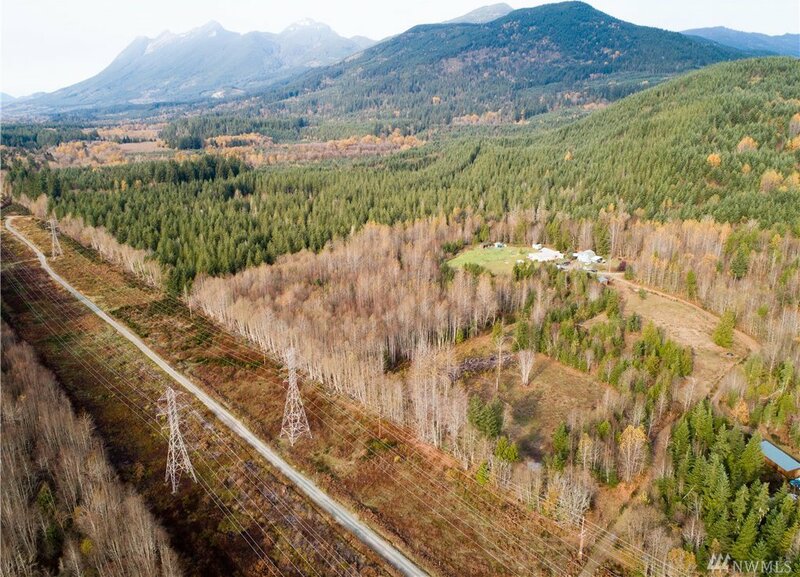 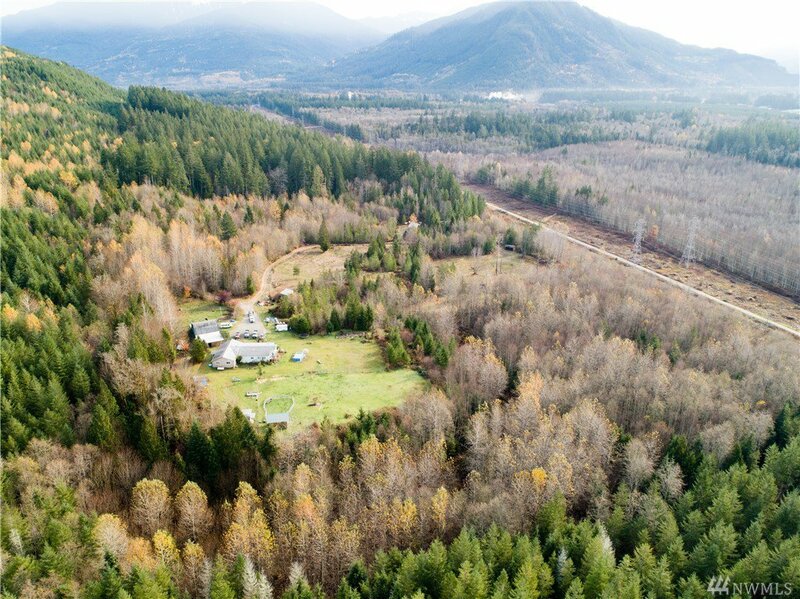 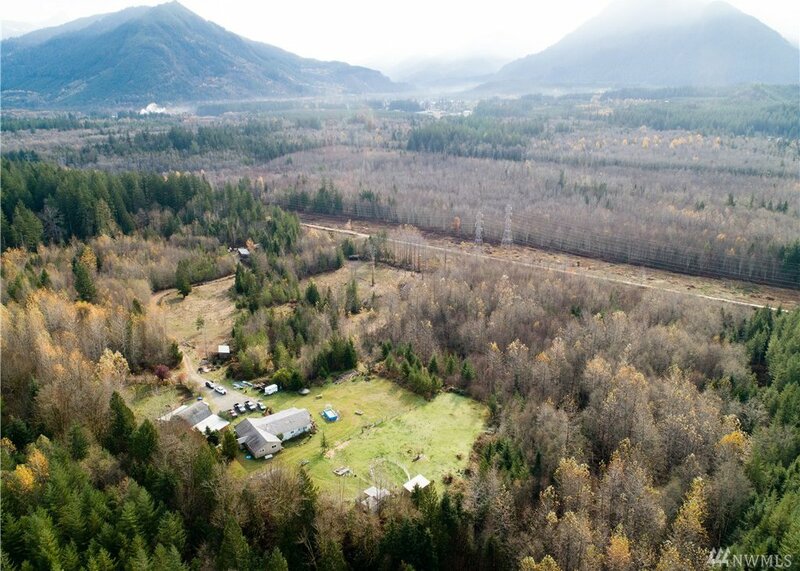 40 acres of breathtaking mountain views! 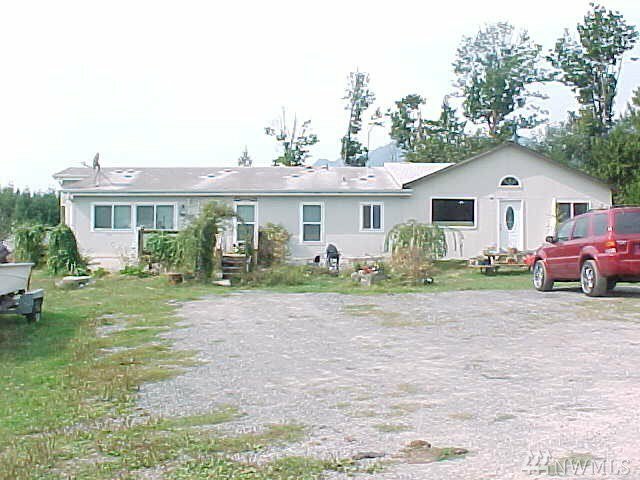 5 bedroom triple-wide with a MIL and a huge shop all ready for your imagination. 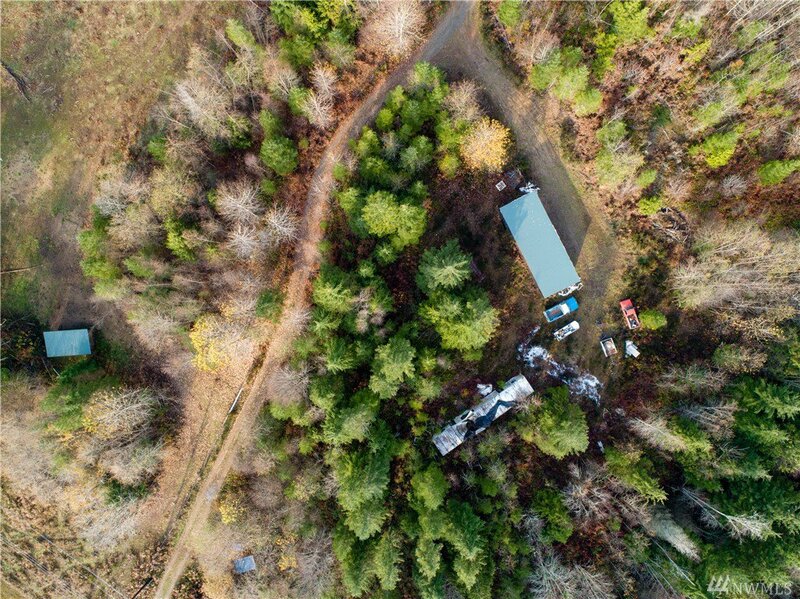 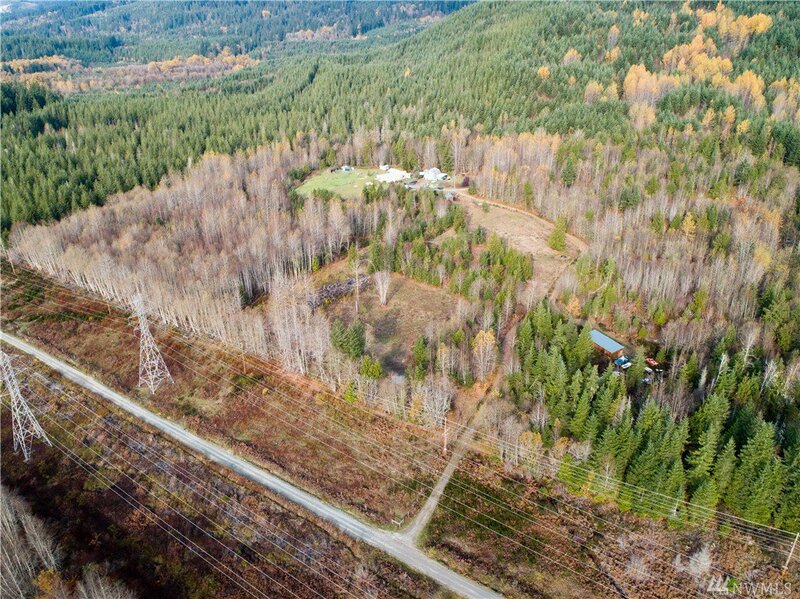 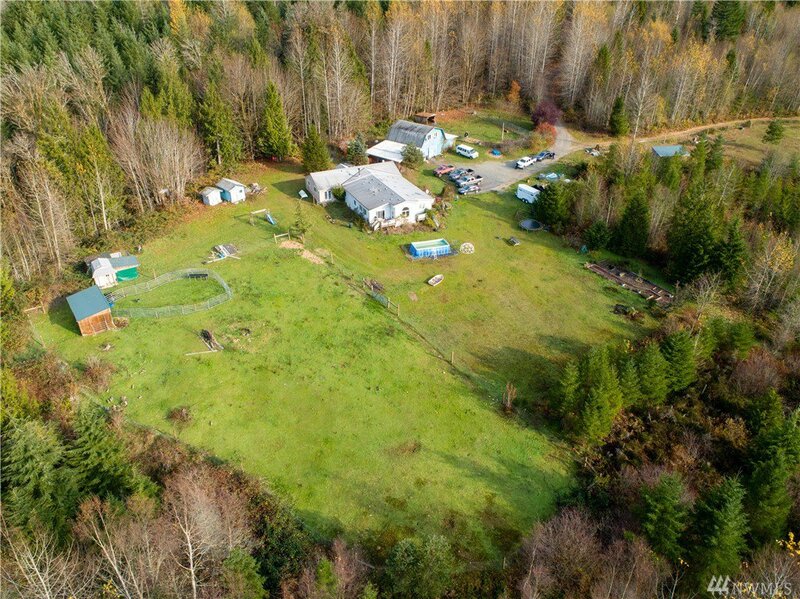 Property backs up to forest land guaranteeing future privacy. 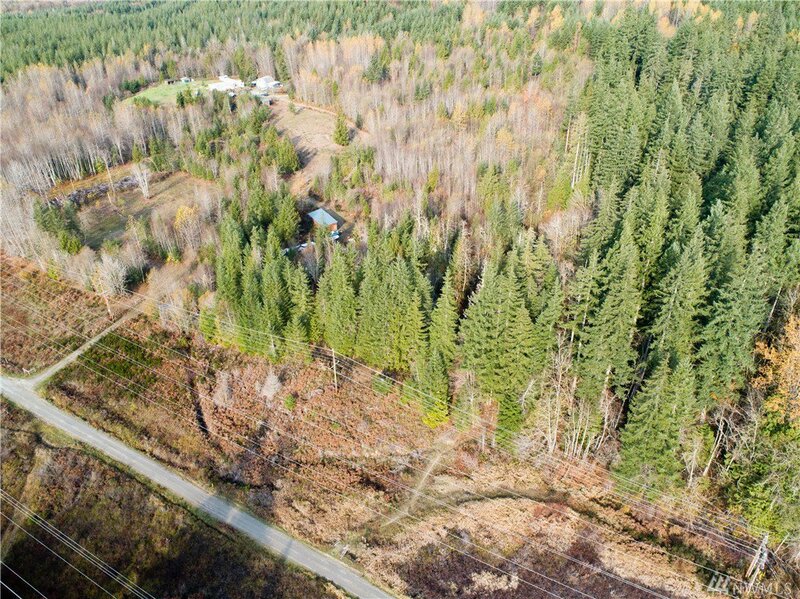 Nearby access to the new mountain bike trails and the Centennial Trail. 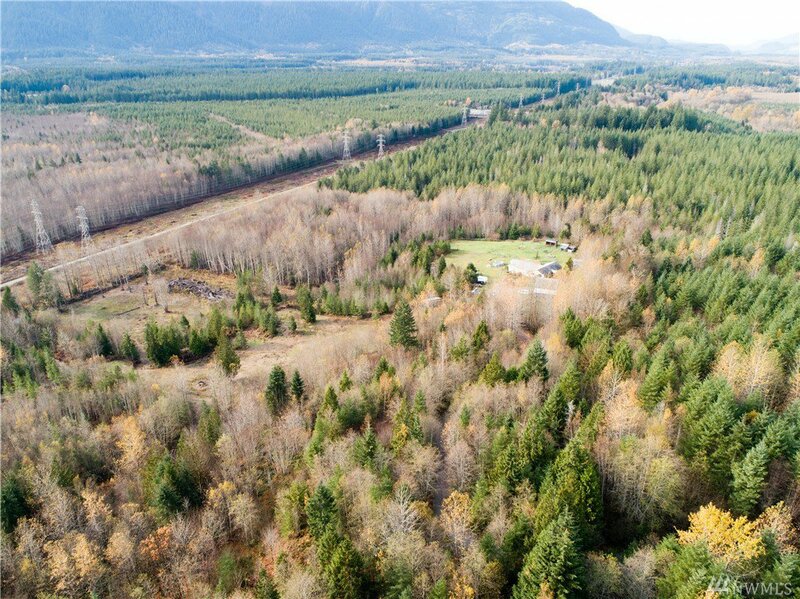 Unique location affords close proximity to schools, shopping, medical and recreation areas, yet all the advantages of living in a secluded area.